CITs often become some of our most talented and loved Waukeela counselors. 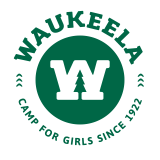 Waukeela allows campers to grow all the way from Junior Alley into our Counselor-In-Training (CIT) program. Campers who are entering 11th grade have an incredible leadership opportunity in this unique four-week program. For the first two weeks, our CITs practice independence and teamwork on a whitewater canoeing adventure. They are mentored and prepared for the responsibility they will have during their final two weeks at Waukeela. 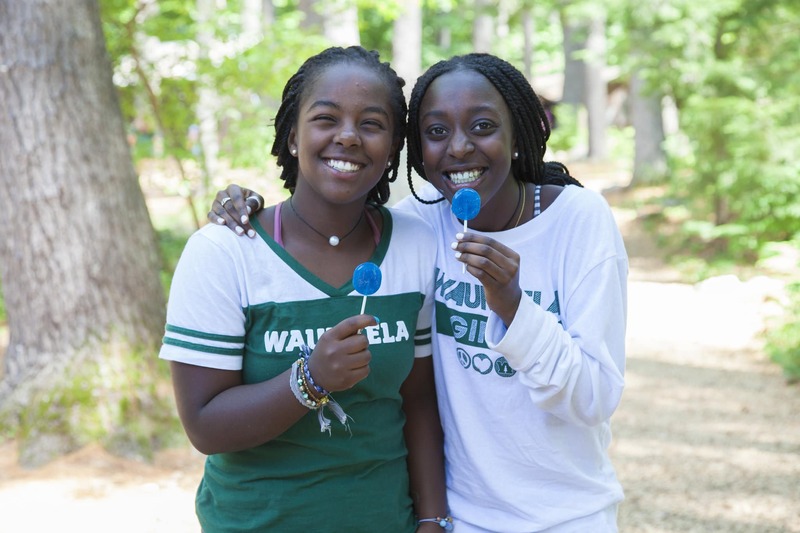 Upon their return to camp, CITs live in a cabin with younger campers where they can experience the real life of a Waukeela counselor. CIT Program graduates often go on to participate in our Service Exploration Project.